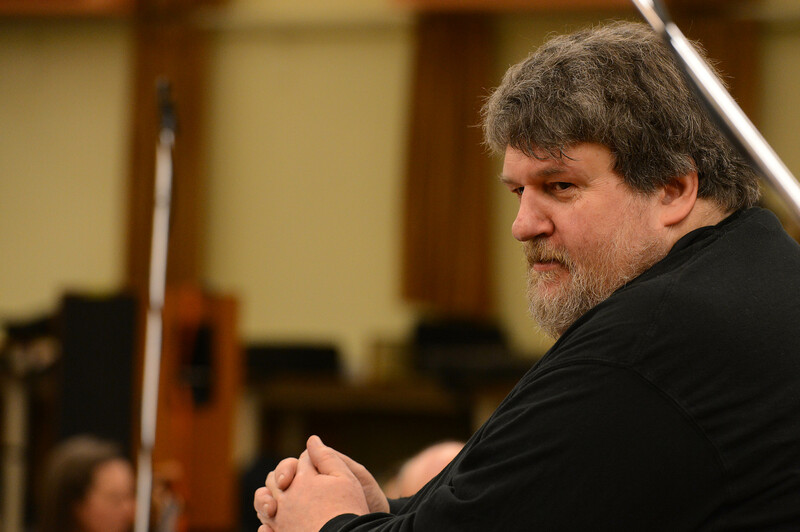 The Chicago Symphony Orchestra family joins the classical music community in mourning the loss of Oliver Knussen, the British composer and conductor. He died earlier today at the age of 66. That program also included performances of his A Fragment of Ophelia’s Last Dance and Secret Psalm for Solo Violin. 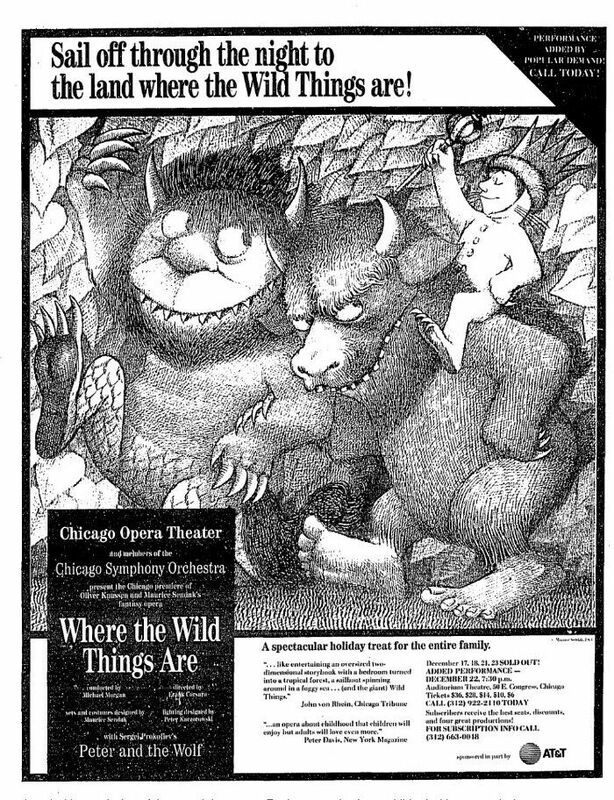 In December 1988, the Chicago Symphony Orchestra presented five performances of Knussen’s opera adaptation of Maurice Sendak’s Where the Wild Things Are, in conjunction with Chicago Opera Theater at the Auditorium Theatre. While in Chicago for the production, the composer spoke with Studs Terkel, and the interview—part of the newly available Studs Terkel Radio Archive—can be heard here. Most recently, Leila Josefowicz was soloist with the Orchestra in Knussen’s Violin Concerto on January 24, 25, 26, and 27, 2008, with Esa-Pekka Salonen conducting. On MusicNOW, members of the Orchestra performed the composer’s Songs without Voices on March 16, 2001, and January 28, 2008; along with his Coursing (Etude 1) on March 10, 2008. Numerous tributes have appeared at The Guardian (here and here), Faber Music, and the BBC, among many others.